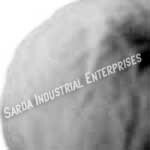 Sarda Industrial Enterprises has established itself as a renowned Metal Powder Manufacturer and Supplier In Jaipur, India. 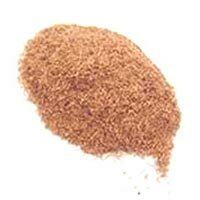 Our group has been in the manufacturing and exporting of Precious Brass and Copper Products like Zinc Powder, Bronze Powder, Tin Powder, Lead Powder, Copper Powder, Copper Fiber, Brass Chips, Brass Powder, etc. since 1982. Our Metal Powder Metallurgy know-how is the result of systematic application oriented approach and decades of close co-operation with customers in respect of both day-to-day production and the development of new products. 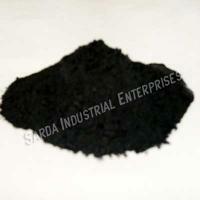 The Company is "An ISO 9001-2008 Certified Company". We, at SIE, are constantly working towards fulfilling our customer's needs. This has resulted in ever growing clientele and high customer retain ration. Our motto is "Total Customer Satisfaction through High Quality Products & Excellent Services". 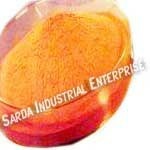 We have emerged as a reliable source for Metal Powder Suppliers as well as Copper Manufacturers In India.